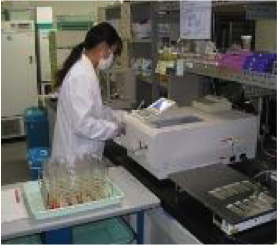 Professor emeritus Izumori discovered an enzyme from bacteria isolated from soil behind the cafeteria in the Faculty of Agriculture of Kagawa University. The enzyme converted fructose, a sugar found naturally in many plants and fruits, into the rare sugar D-Psicose. 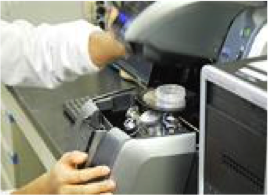 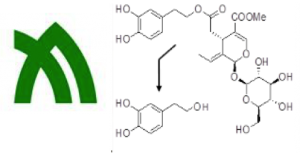 Kagawa University made a joint venture company with Matsutani Chemical Industry Co., and developed a low-cost method to produce a syrup containing D-Psicose by specially treating inexpensive glucose-fructose syrup using heat. 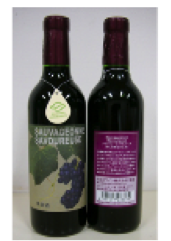 The syrup production plant was constructed in Kagawa prefecture, and about 12,000 ton per year of the syrup is being produced. 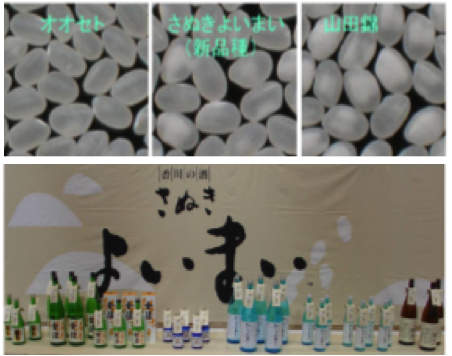 The product was named as “Rare Sugar Sweet” and started to sell nation wide. 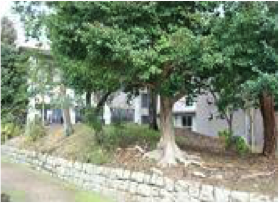 Professor emeritus Izumori discovered an enzyme from bacteria isolated from soil behind the cafeteria in the Faculty of Agriculture, Kagawa University. 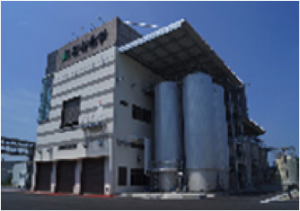 Twelve thousand tons per year of syrup containing D-Psicose has been produced by this production plant in Kagawa prefecture. After developing the production of rare sugars, progress has been made in research on bioactivities in a wide range of organisms, from microbes to higher animals and plants. 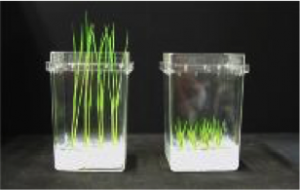 The study of rare sugars on plants have yielded advancements in the production of “ecological pesticides” and has led to rapidly growing industry-academic-government collaborative studies on rare sugar. 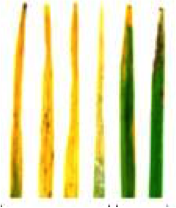 D-Psicose and D-Allose give growth regulatory and defense induction effects on plants. 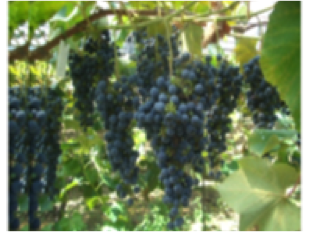 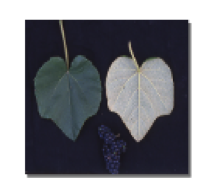 Breeding with Muscat of Alexandria and Ryukyu Ganebu, a wild grape native to warm regions of Japan, gave new grape variety for wine brewing with high polyphenol content, Kadai-noh R-1 (Kagawa University Faculty of Agriculture R-1). 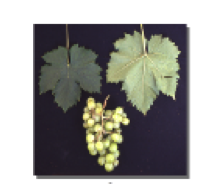 We commercialized Kagawa University-brand wine using this Kadai-noh R-1, and the breeding program for newer varieties are continuously progressing. 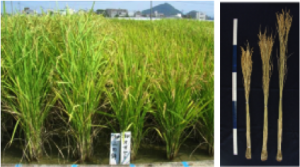 A new strain of rice with low protein content for sake brewing was bred with mixing Ohtose, a conventional cultivar used in Kagawa, with Yamada Nishiki, a well known sake rice cultivar. The new cultivar has been used by all major Sake brewers in Kagawa prefecture due to its superior characteristics, and gives a significant contribution to “local production for local consumption”. 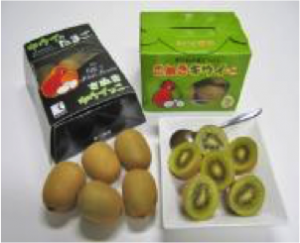 Breeding with wild variety of Shima sarunashi and Kiwifruit produced a new variety of kiwi, “Sanuki Kiwicco”. 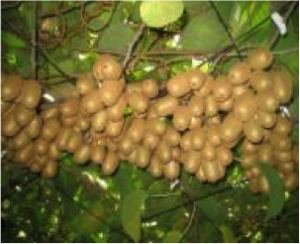 The fruit of Sanuki Kiwicco is half sized compared with regular Kiwifruit cultivars and has high sugar content. This new cultivar was developed by a collaborative project of Kagawa University and Kagawa prefecture starting in 2006, and commercialized in 2013. 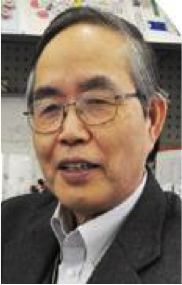 Sanuki Kiwicco was named by the President of Kagawa University and the Governor of Kagawa prefecture. Kagawa prefectural tree and flower is the olive, and the prefectural symbol is also based on the shapes of the mountain and olive leaves. 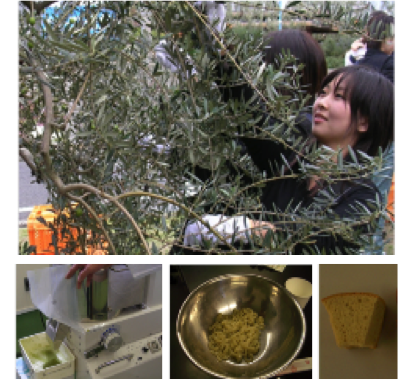 Olive leaf extract containing rich polyphenolic compounds is added to cake, bread, ice cream, candy, chocolate, and so on, to contributing to the development of health-oriented foods and food products. The prefectural symbol of Kagawa is based on the shapes of mountains and olive leaves, which contain rich polyphenolic compounds.